Rajasthan's fastest growing NBFC licensed by RBI, Finova Capital has announced on-boarding Rahul Sahney and Anurag Agrawal as Chief Operation Officer and head of Credit and Operations at Finova Capital. "I am excited to announce that Rahul Sahney, previously associated with Axis Bank and Reliance Consumer Finance etc will be joining Finova Capital as the COO. He brings on board an enriching industry experience and hands-on knowledge and his contributions will be crucial in the growth of our enterprise. Furthermore, it gives me immense pleasure to welcome Anurag Agrawal as Head - Credit and Operations. Being associated with established conglomerates like ICICI Bank and Tata Telecommunications, Agrawal has the right vision and domain expertise to take Finova Capital at the pinnacle of success. I look forward to collaborating with these two visionaries and propelling Finova Capital on its projected growth curve," said MD and CEO of Finova Capital, Mohit Sahney. Rahul Sahney has rich experience of over 13 years in Financial Services Industry. In his previous undertaking, Rahul was associated with institutes like Axis bank, Reliance consumer finance, AU Financiers, and the Standard Chartered Bank. Rahul is credited with scaling up construction finance business in AU financiers. On his new undertaking, Rahul Sahney, COO, Finova Capital, said "It is exciting to be part of Finova Capital that is focused at bringing about financial inclusion within the non-urban sections. I look forward to collaborating with the team and making credit solutions easily available and accessible to the MSMEs." 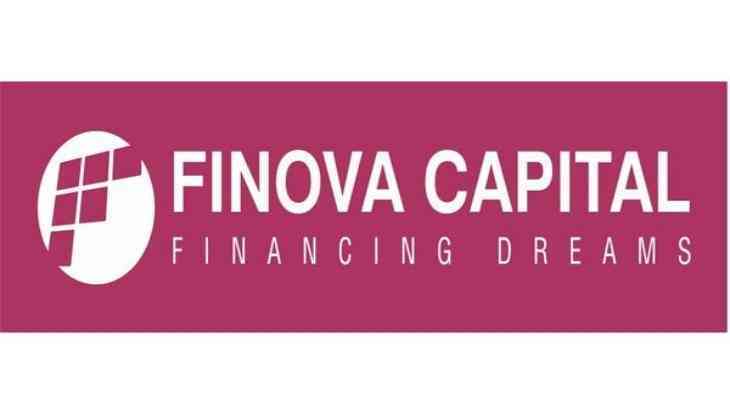 Echoing the same thought, Anurag Agrawal, Head of Credit and Operations at Finova Capital said, "I am glad to join Finova Capital and assist the NBFC in its crusade for financial inclusion and growth of the MSMEs in India." In the past, Anurag Agrawal has handled several key leadership positions and has been associated with ICICI Bank and Tata Telecommunications.